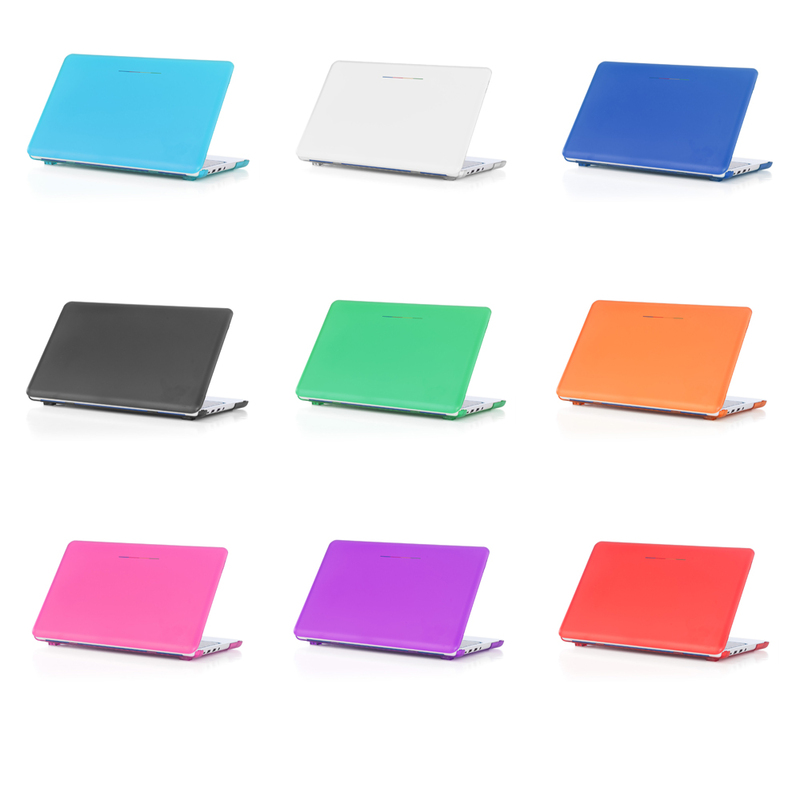 Choose a color for the chromebook case. See link to available case colors. Student must remember how to log in to a PHM computer. Username for 6th and 7th graders will be first initial + last name + last 3 numbers in their PHM Student ID. For 8th graders, it will be first initial + last name + either the last 2 or 3 numbers in their PHM ID. Password is initially the complete student ID + phm. ​​If a student doesn’t remember the network password, it can be reset. Student must remember how to log into his/her PHM gmail account. The username is the same as getting into the computer explained above, followed by @phm.k12.in.us. The student is responsible for remembering the email password. If a student doesn’t remember the email password, it can be reset. Remember, chromebooks must be brought to school every day, fully charged.